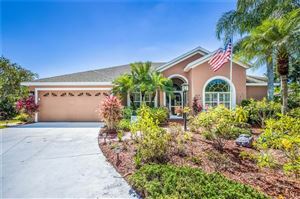 One of the most charming residential communities in Florida can be found just off the Tamiami Trail near the border between Sarasota and Manatee Counties. 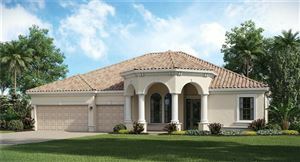 The Uplands in Sarasota is a neighborhood that saw its initial development in the highly prosperous decades following World War II. 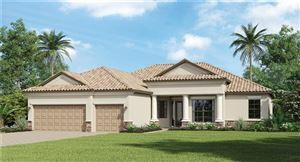 At the time, the predominant styles of residential architecture were Spanish Colonial, International Modern and Florida ranch houses; these are the three designs that home buyers can expect at The Uplands, which gets its name from being the most elevated waterfront subdivisions in Sarasota. 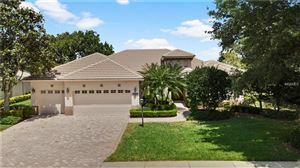 The thick Florida nature that keeps The Uplands hidden and tucked away feature spring ponds, small lakes and mature forest canopies that overlook the Sarasota Bay. 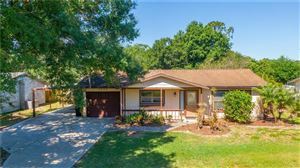 This is probably one of the prettiest Sarasota neighborhoods that not many people are aware of. 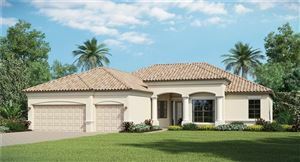 The immaculately kept real estate and landscaping of The Uplands make this neighborhood one of the most charming in Sarasota, and this explains why homeowners tend to hold on to their properties. 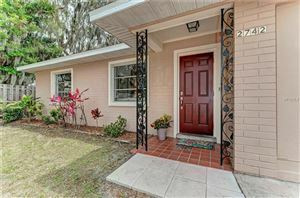 Fully renovated listings tend to priced between $285K and $599K, which is very reasonable when considering that most homes in this neighborhood feature three bedrooms and lots of interior space as well as large backyards. 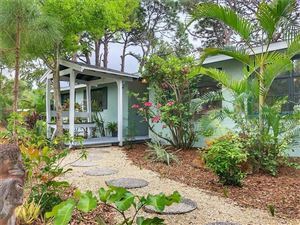 Aside from the handsome properties, historic ambiance and lush vegetation, residents of The Uplands also enjoy living within walking distance of the theater and museum districts of Sarasota. 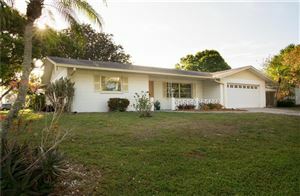 Other nearby attractions include the Sarasota Jungle Gardens and the Mote Marine Laboratory. 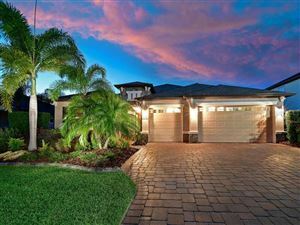 Life at The Uplands offers an excellent opportunity to visit the beach on a daily basis. 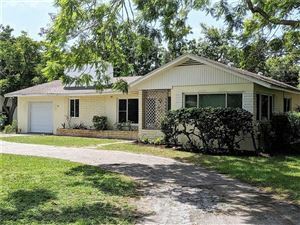 Residents can choose between the beaches of Siesta Key and Longboat Key, which are both located within bike riding distance. 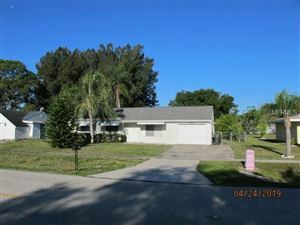 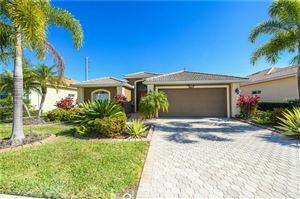 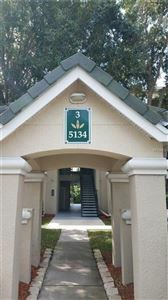 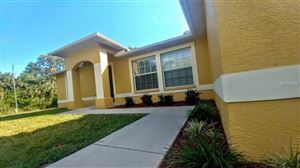 See all Uplands Sarasota Homes for Sale.